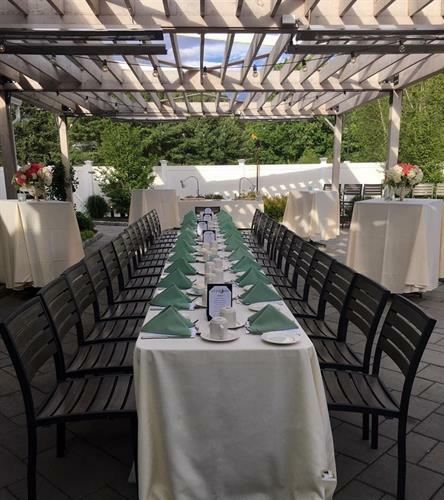 Private events available 7 days/ week from 7 am - 11 pm. 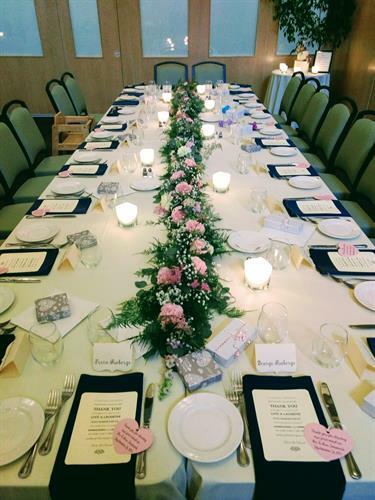 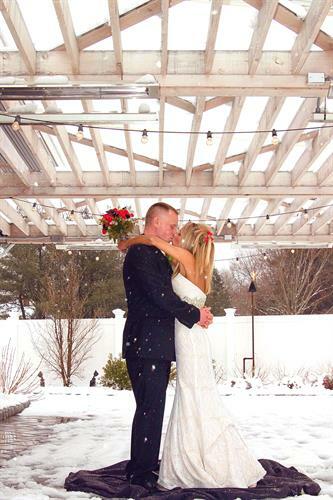 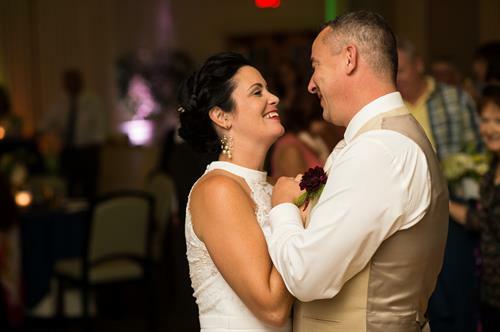 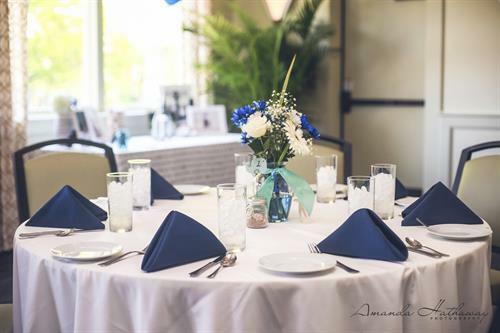 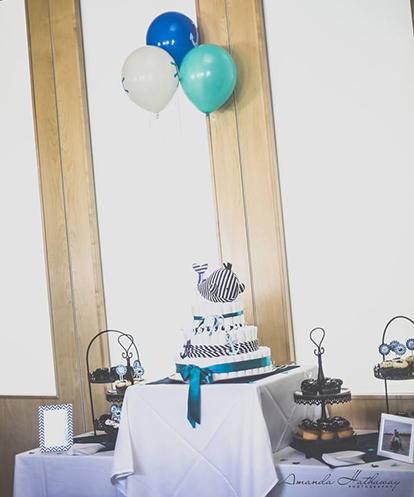 The Atlantic Grill is the premier venue for weddings, business gathering, rehearsal dinner, or special occasion on the Seacoast. 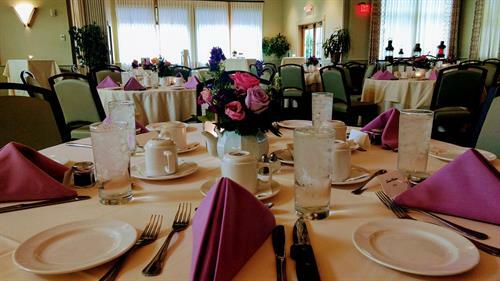 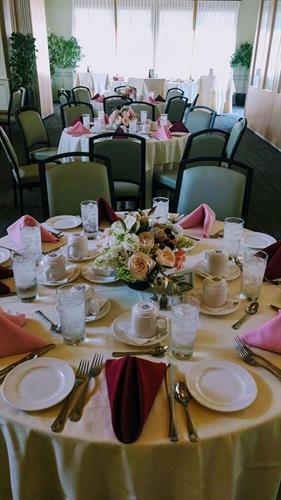 Our beautifully designed facility allows flexible room sizes to fit your group while our experienced and dedicated event team help create lasting memories for years to come. 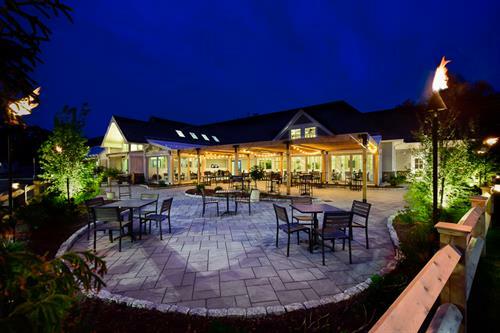 Located on coastal Rt 1A at Foye's Corner in Rye, NH we have ample on site parking and are located just minutes from I95, Rt1, and downtown Portsmouth.